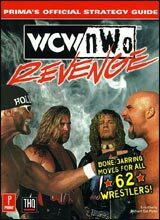 More than 60 wrestlers, including ALL of the top WCW and NWO superstars! 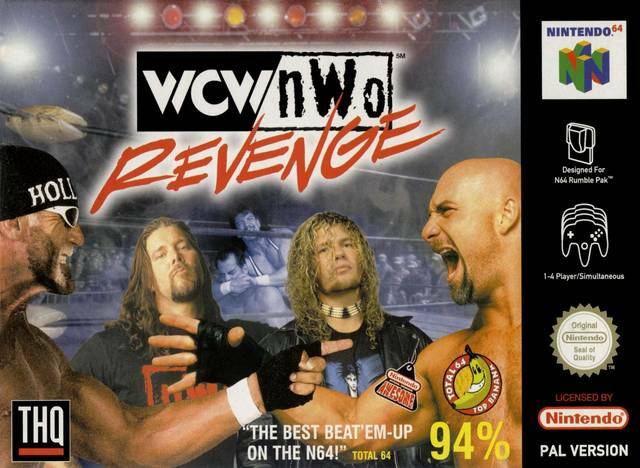 Awesome new features including wrestler entrances, all the real WCW belts, hidden weapons, instant replay, completely updated roster and complete user stats and arcade style scores! Enjoy real pay-per-view arenas, 40-man Battle Royale mode, and a costume editing feature!